Saido Berahino missed a stoppage-time penalty for Stoke as Blackburn edged a pulsating 3-2 thriller at the bet365 Stadium. In-form Bradley Dack opened the scoring midway through the first half, scoring his fourth goal of the campaign from inside the penalty area. 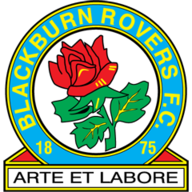 It got better for Blackburn shortly before the interval when Danny Graham latched onto Elliott Bennett's pinpoint long diagonal ball, beating the offside trap to confidently finish. Immediately after half-time, midfielder Harrison Reed, on loan from Southampton, put the away side three to the good, rounding off a well-worked team move. Gary Rowett's men pulled one back with 12 minutes to play when substitute Berahino bundled into the net before Tom Ince tapped in two minutes later to set up a nervy finish. In a dramatic finale, Berahino won a penalty in stoppage time after being brought down by Darragh Lenihan. Berahino took responsibility for the penalty, but thumped his kick off the bar as Rovers survived. After a bright start, Blackburn took the lead on 26 minutes when following neat build-up play, Richie Smallwood's through ball deflected into Dack's path, with the attacker swivelling a left-footed shot across goal, creeping into the far corner beyond home keeper Jack Butland from close range. Having gone a goal up on a blustery, overcast afternoon in the Potteries, Mowbray's East Lancastrians then had to deny Benik Afobe and Cuco Martina. 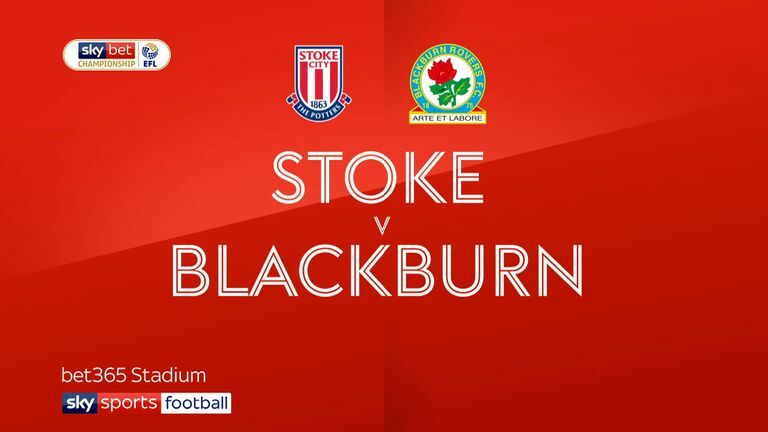 Rovers' second of the afternoon came with 44 minutes played after skipper Bennett picked out Graham with a long diagonal ball over the top of Stoke's backline, with the striker beating the offside trap to go one-on-one with Butland, finishing coolly left-footed into the bottom-right corner. A minute into the second half, Blackburn scored a third, with Reed, making his first start for the club, profiting from scintillating play from Bennett and Graham to finish from close range. It should have been four nine minutes later when Dack weaved through the beleaguered Stoke defence, through on goal, and he forced Butland into a save, before clipping the post from the rebound. Stoke pulled one back on 78 minutes when Berahino bundled home Peter Crouch's headed pass. Rowett's Potters found a second just two minutes later when Berahino pulled the ball back from the right, to the unmarked Ince, who shot left-footed with the ball finding the bottom-right corner. 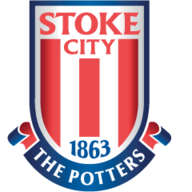 Stoke were awarded a penalty when Berahino was fouled by Lenihan in stoppage time. The striker took the kick himself but crashed the ball off the crossbar. An aerial bombardment followed, but Blackburn survived to hang onto a dramatic win, as Stoke's indifferent start to the season continued. Gary Rowett: "At the moment we are defensively very soft and weak. It's disappointing when the same things happen, we can't defend well enough to give ourselves a consistent base - but I haven't managed to solve those problems at the moment. I understand the fans' frustration and I understand that they are going to vent their frustration at me. "We score the first goal, started to show more aggression, then score the second one, we then get a penalty. I'm not being critical of Saido, but when you pick the ball up, you are responsible to find the net. We had our chances and as woeful as the defending was, we really should be coming in at the end saying 'we have drawn that'. It is disappointing at the moment, as we keep making the same mistakes in games." Tony Mowbray: "We can talk about the last 10 minutes all we want but it doesn't really matter to me. The spirit of this team gets us through, they like each other, they work extraordinarily hard with each other. They know we've just come from League One but to come to Stoke and put a performance on for 80 minutes like that is good for the belief. "I think for 80 minutes it was as good as I've seen in my tenure, we had control of the game, the defensive qualities, but also the ability to break away and threaten in behind with Graham and Dack combining - it's a pretty special combination."